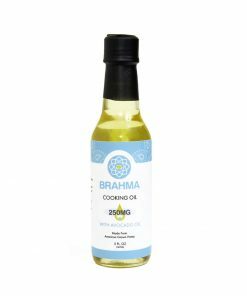 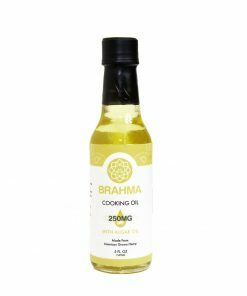 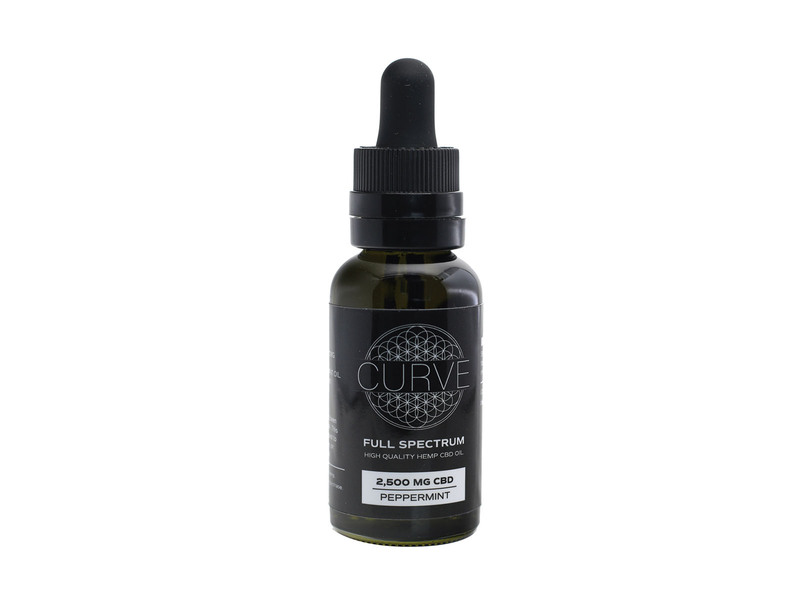 This full spectrum hemp extract is ideal for anyone looking to receive the beneficial effects of essential vitamins, minerals, omega fatty acids, and other trace cannabinoids found naturally in the hemp plant. 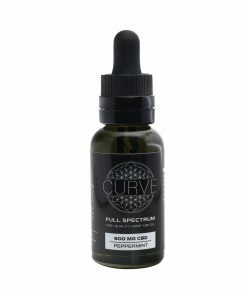 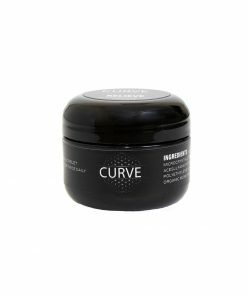 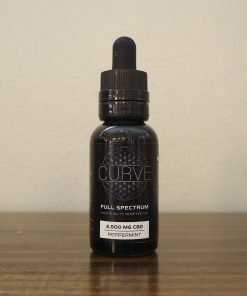 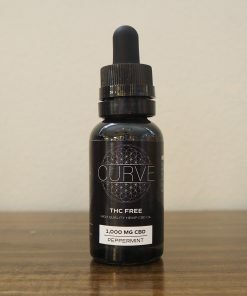 Curve CBD is a pure and potent full spectrum extract, extracted from the hemp plant and blended with only organic ingredients. 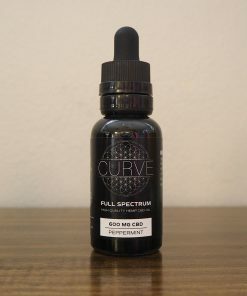 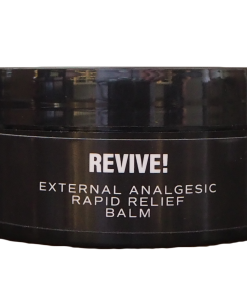 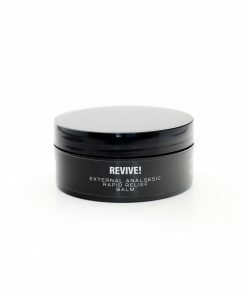 This cannabidiol rich full spectrum hemp extract is ideal for anyone looking to receive the beneficial effects of cannabidiol in a single, high potency hemp seed oil supplement. 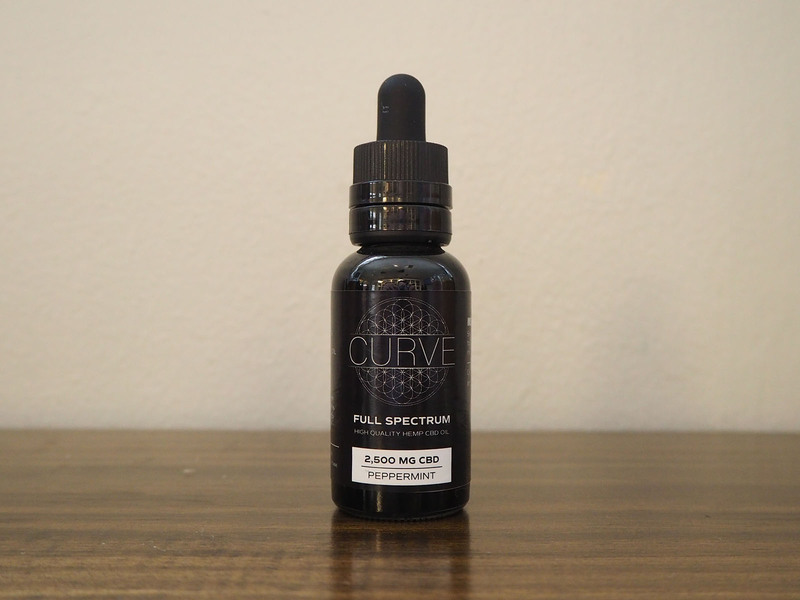 Curve CBD is an excellent source of CBD, as well as the essential vitamins, minerals, omega fatty acids, and other trace cannabinoids found naturally in the hemp plant.